Ford is offering visitors to the 2012 Geneva Motor Show an early opportunity to try its first-ever all-electric passenger car, the Focus Electric. The fuel-free Focus has a target range of 160 kilometers (100 miles), can be charged in just three to four hours when connected to an appropriate charging facility and is powered by a 23kWh lithium-ion battery pack. 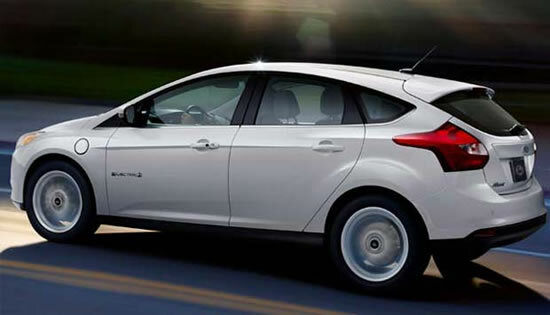 Much of the Focus Electric’s steering, handling and braking feel is shared with the agile, sporty, fuel-powered five-door hatchback Focus model upon which it is based. The absence of a gasoline or diesel engine and the vehicle’s outstanding aerodynamics lead to a remarkably quiet and comfortable in-car experience. 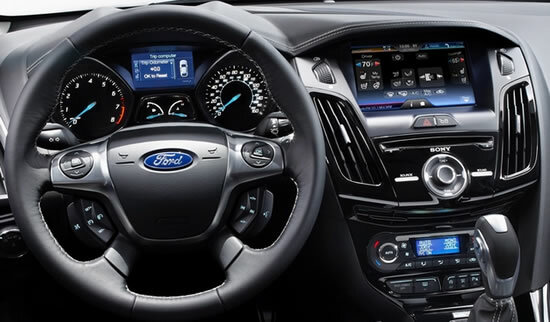 From launch, the Focus Electric will also employ Ford’s advanced voice control, device integration and connectivity interface, SYNC, with specially developed features to enhance the enjoyment of driving an electric vehicle in the most efficient way. This is also something visitors will be able to experience at the event. 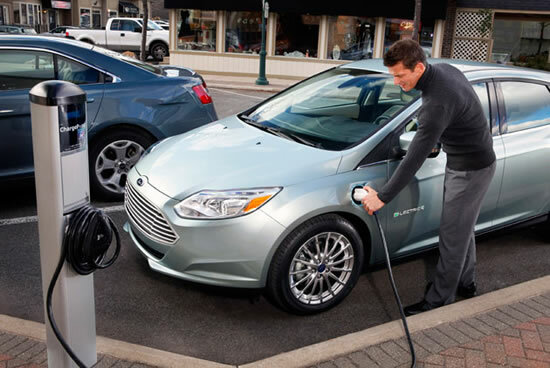 Focus Electric will be the flagship of Ford’s new family of electrified vehicles and join the growing line-up of energy efficient ECOnetic Technology-badged vehicles that are leaders or among the very best in their segment in terms of fuel efficiency.